No Cost to You, Unless We Win! 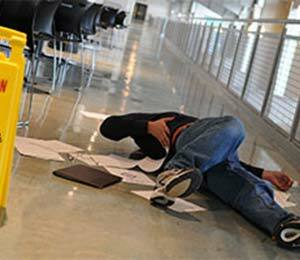 Burnett Law Office offers legal help to victims of personal injury and accidents in Mesa, Arizona. Our dedicated legal team will review your case and give you the personal attention and help you need after your injury or accident.